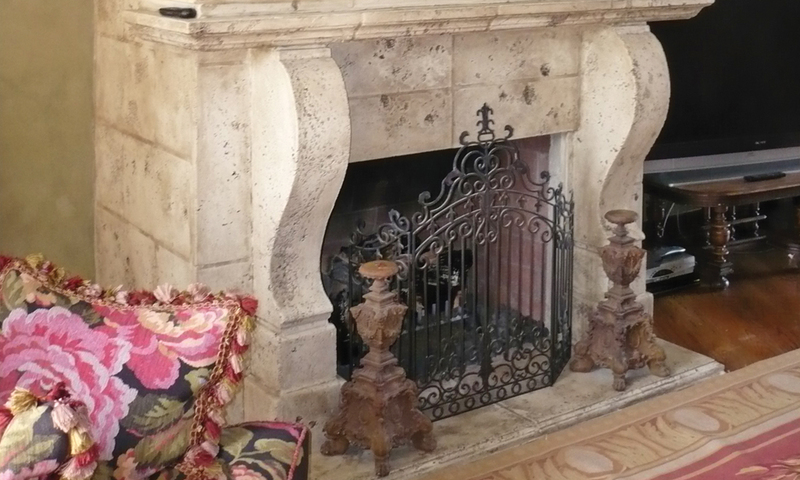 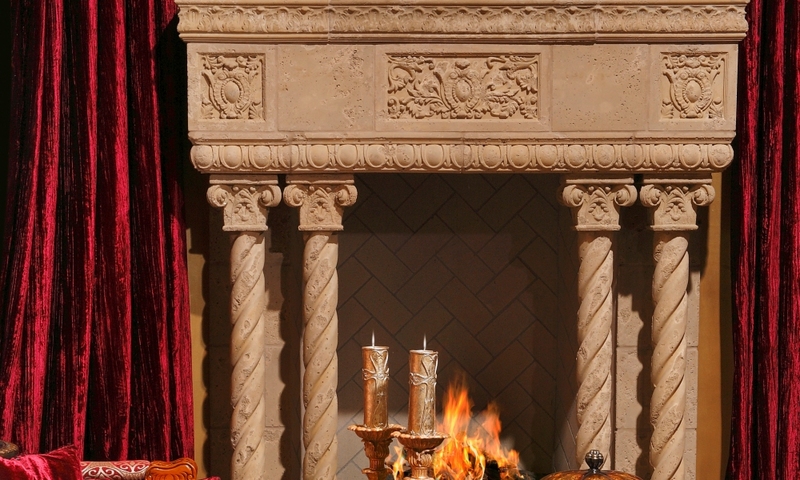 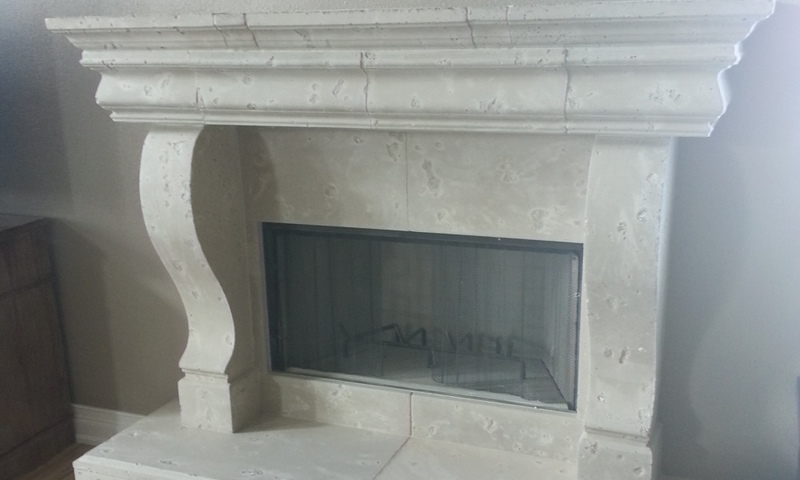 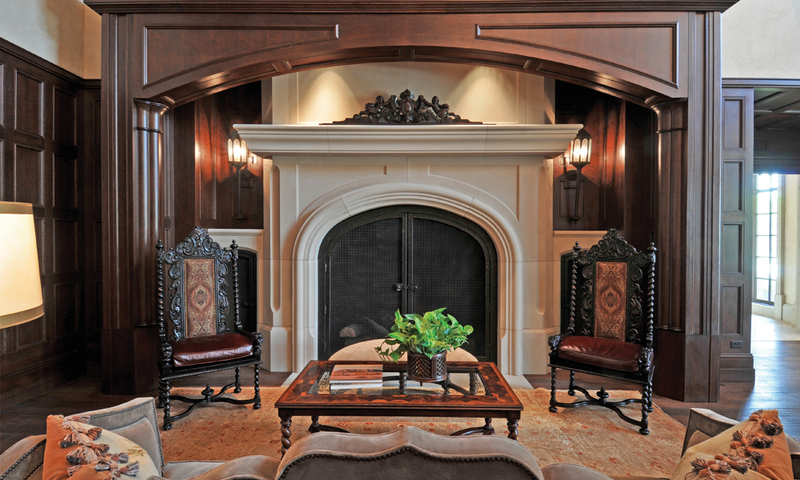 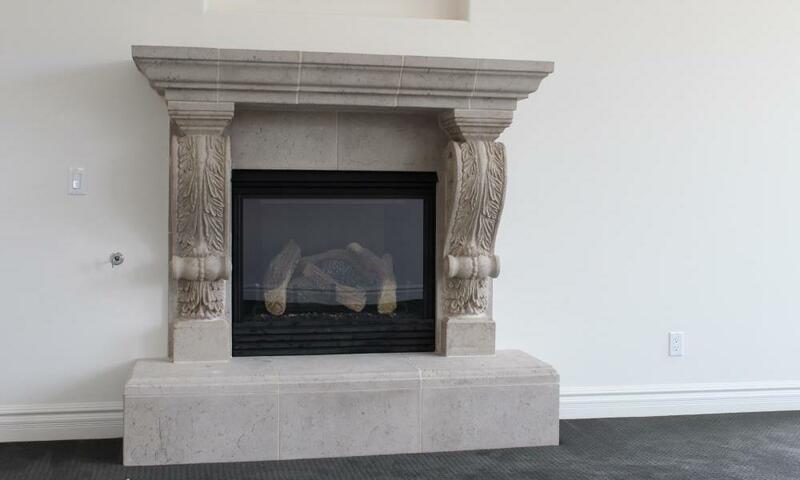 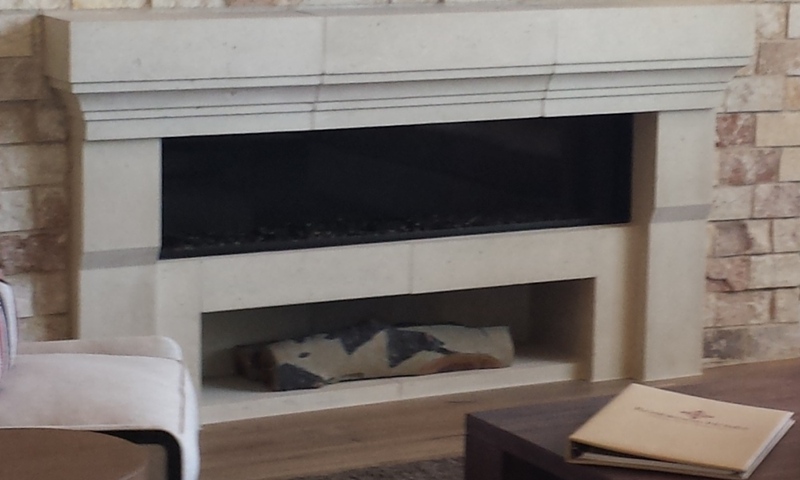 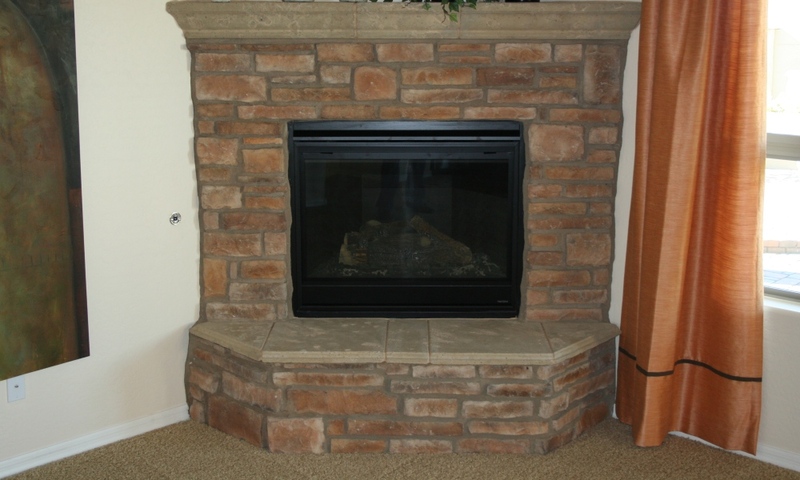 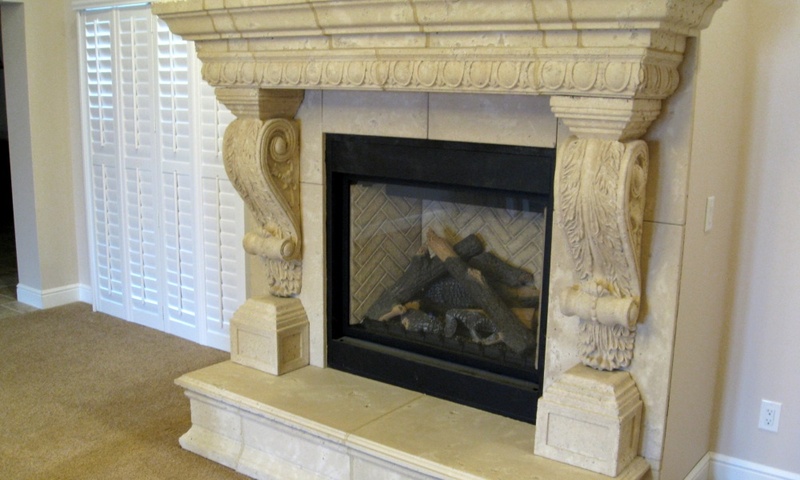 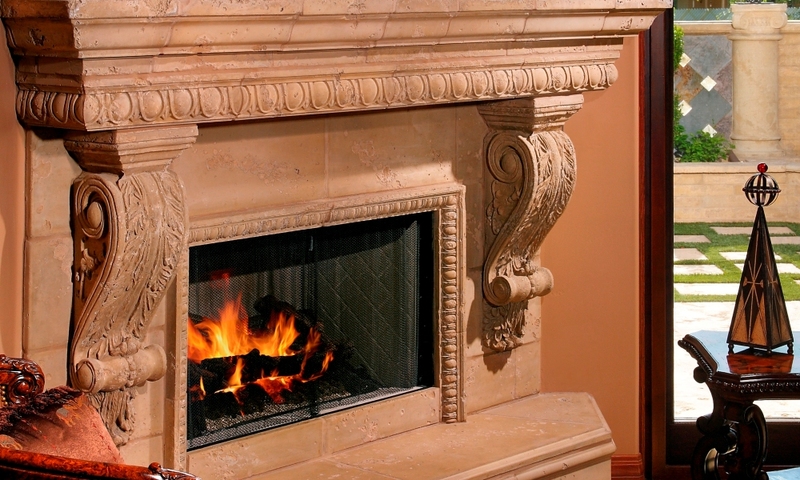 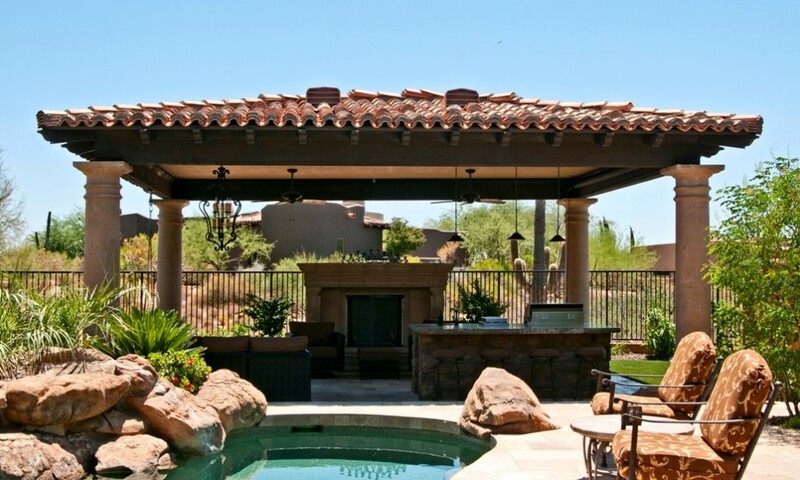 The Mesa Precast team guides customers with design of fireplace surrounds and mantels for interior, as well as exterior applications. 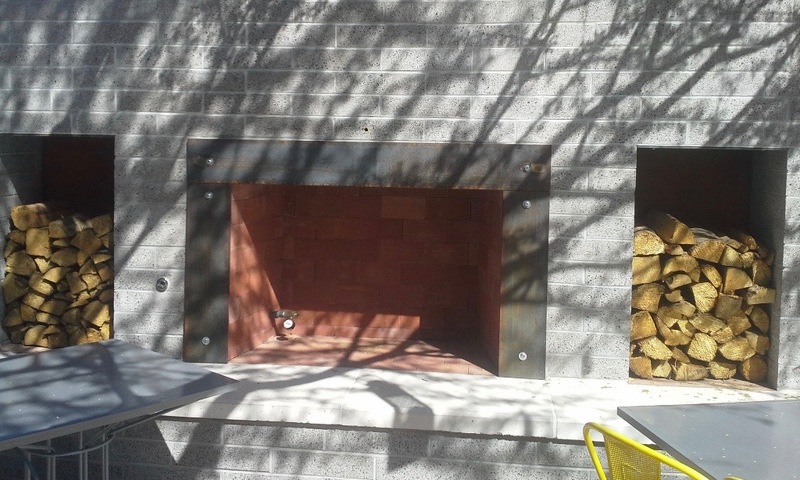 Bring in your design idea whether it is a picture from a magazine, design from an interior designer, pictures of fireplace designs you might have liked, or pictures of your location, etc., Mesa Precast team would be glad to answer questions and work with you in selection of products. 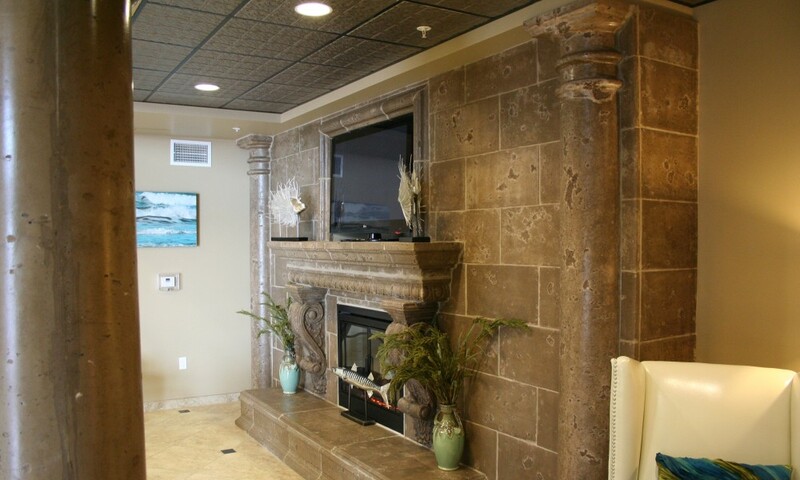 If you prefer, the Mesa Precast team is also able to guide you in the design process combining right products, as well as color, finish options.